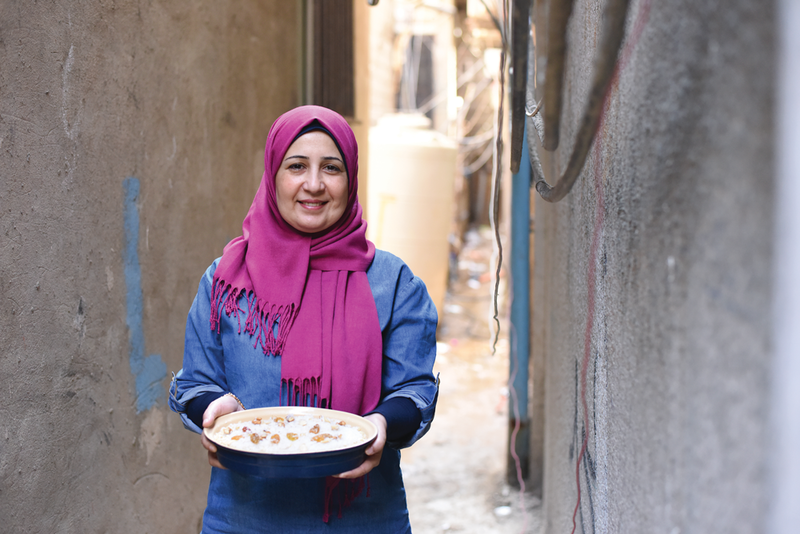 Soufra follows the inspirational story of intrepid social entrepreneur, Mariam Shaar – a refugee who has spent her entire life in the Burl El Barajneh refugee camp south of Beirut, Lebanon. The film follows Mariam and a diverse team of fellow refugee women who share the camp as their home as they set out to change their fate by launching a catering company, “Soufra,” and then expanding its reach outside the camp with a food truck business. Together, they heal the wounds of war through the unifying power of food while taking their future into their own hands. Ten-year-old Toda lives in a bakery with her dad, the best pastry chef in town. Toda knows everything there is to know about cakes and pastries and loves it when her dad plays the trumpet. 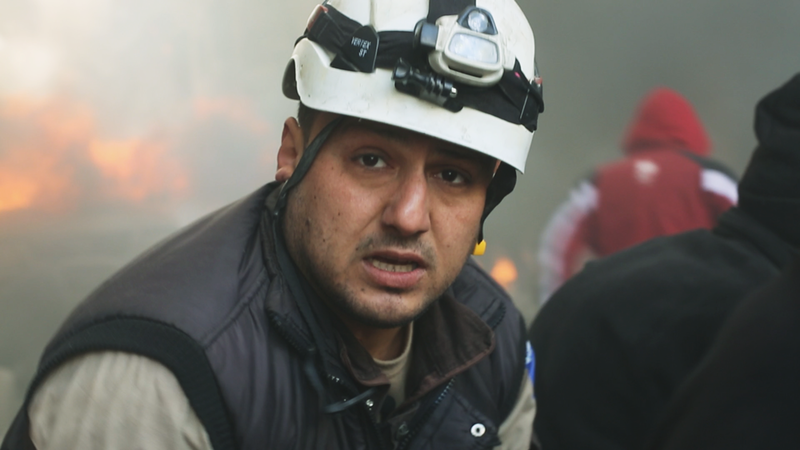 But one day, everything changes: her dad is called away nexpectedly to defend his country. Toda has to undertake an adventurous and challenging journey to the unknown neighbouring country where her mother lives in order to stay safe. On the way she meets strange people, encounters absurd situations and finds a special new friend. Toda is a bright, optimistic and resilient girl who doesn’t give up easily, but will she eventually find her mum? 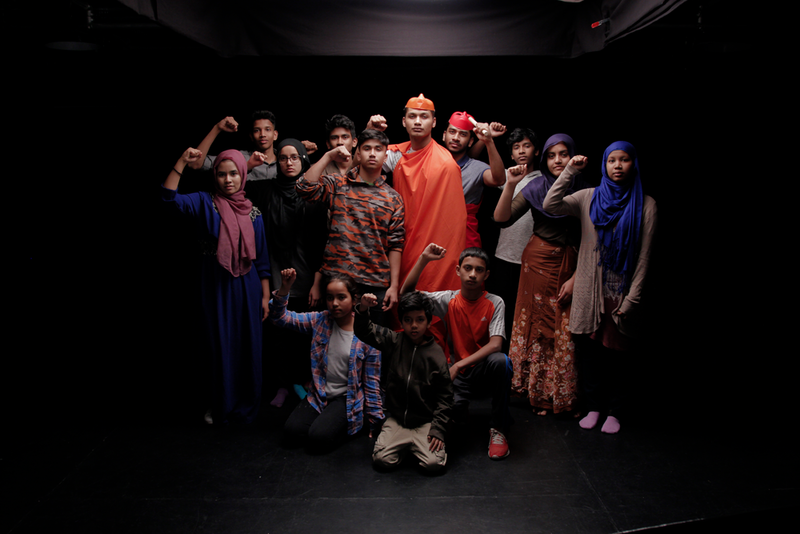 I Am Rohingya chronicles the journey of fourteen refugee youth who take the stage in order to depict their families’ harrowing experiences during the on-going Burmese genocide of Rohingya Muslims. Leading up to the opening night of their performance, the film takes audiences through the personal lives of the child performers, capturing their struggles as they adjust to their new lives in Canada, and exploring the difficult rehearsal process of recreating scenes of horror. With no prior acting experience, these youth must come together and re-enact the stories of their people in order to show the world that they will not be forgotten. 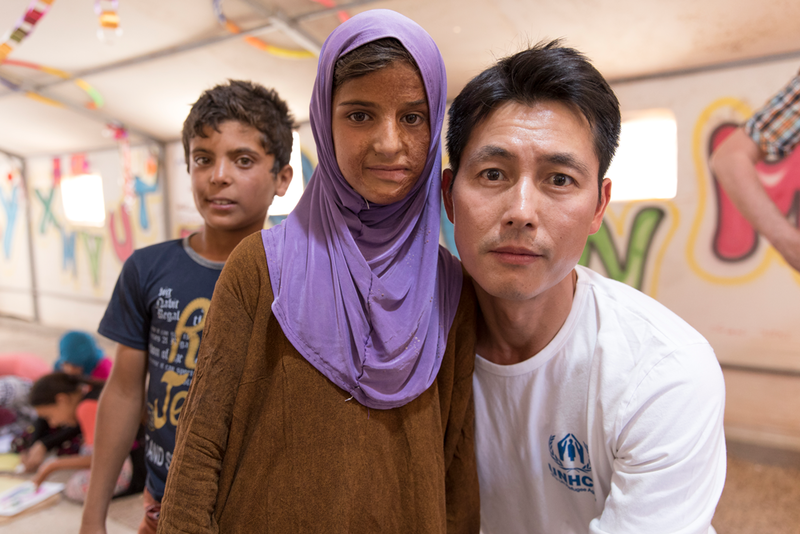 UNHCR Goodwill Ambassador for Korea and actor Jung Woo-sung met Hoda, an internally displaced nine-year-old, at the Hasansham Camp for IDPs at the Kurdistan Region of Iraq in 2017. Hoda, who was suffering from hearing problems and yet so keen to communicate with the outside world and strangers from a country strange to her, touched the hearts of Jung and mission members deeply. Director Paul Wu revisited the camp a few months later, reconnecting with Hoda as well as other IDPs with disabilities and their families to explore the acute needs of people who are often last in line to receive the support they need. In 1991, a young Burmese escaped from the military junta in Myanmar to seek refuge in Japan. Reunited with his wife, he opened a restaurant and lived peacefully for 20 years. Yet he continued to participate in the democratization of Myanmar. This is a moving story covering 14 years spent as a refugee in Japan, torn between his homeland and newly adopted country.